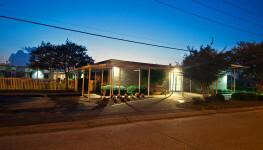 In the heart of Metairie, Metairie Healthcare Center is focused on recovery. 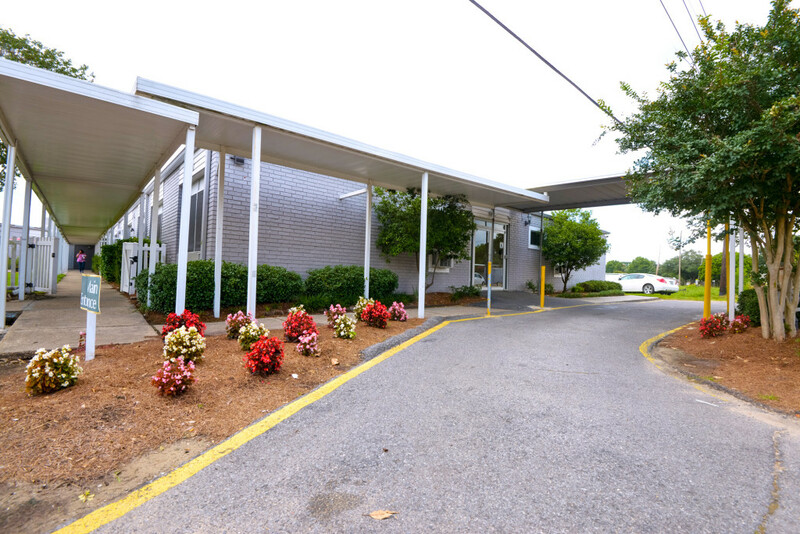 We provide a caring, comfortable and clean environment filled with highly trained professionals who specialize in rehabilitation and skilled nursing services. From beginning to end, every therapy session implemented at Metairie Healthcare Center places a targeted focus on enhancing your quality of life; we look at both short-term and long-term goals to aid in your transition back home and support a full recovery. We believe the best outcomes in healthcare occur when you care about individuals just as much as you care about providing healthcare services that are: necessary, helpful and effective. 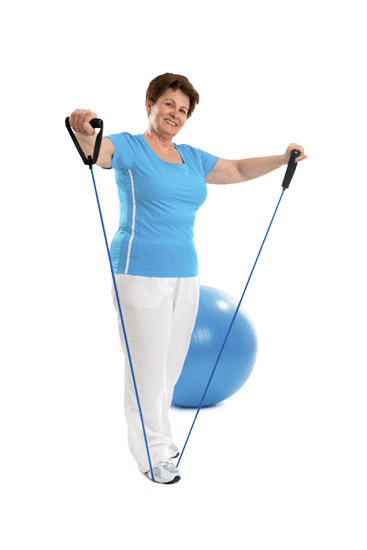 At Metairie Healthcare Center, we are passionate about getting you back at home, healthy and happy. 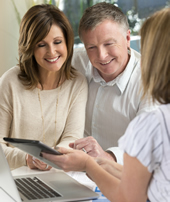 How your recovery is approached can affect your overall health and future quality of life. Metairie Healthcare Center’s skilled nursing services are carefully implemented to ensure the quickest recovery following an illness, injury, or surgery. Our team of skilled nursing and rehabilitation professionals delivers physician-prescribed medical interventions for a large variety of complex medical conditions. No matter the time of day, we work to provide better healthcare experiences and outcomes. 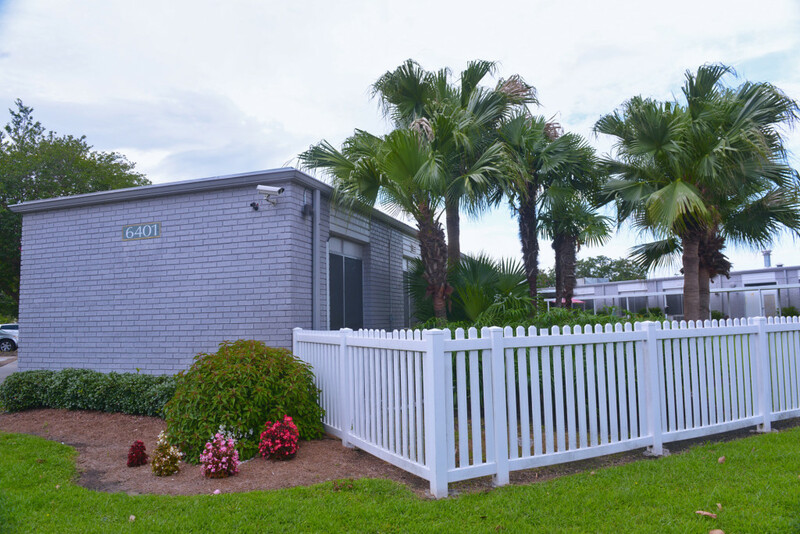 At Metairie Healthcare Center, our dedicated rehabilitation facility provides traditional rehabilitation services in a therapy-focused environment. We balance physical therapy with the comforts of home by recreating the familiar, daily activities our patients often encounter in their homes and communities. Choose a healthcare center in Metairie that provides a safe, comfortable environment to focus on recovery and your overall quality of life. 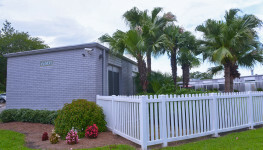 We have the space and programs to accommodate any recovery: from long-term care to transitional, short-term programs that prepare you for the return home. 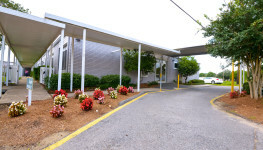 No matter the program you choose, the skilled nursing services and rehabilitation model at Metairie Healthcare Center will give you the support you need to regain independence. To minimize your time away from home and maximize functional abilities, we adjust our therapy treatments as needed to encourage a complete recovery from surgery or illness. We believe that support is a fundamental part of recovery, and your involvement is the key. Our Healthcare Center provides focused family training and education to encourage a strong support system for our patients. From emotional support, to participating in family conferences, to coordinating discharge planning, having a family partnership through the recovery process will better help patients achieve their desired outcome. 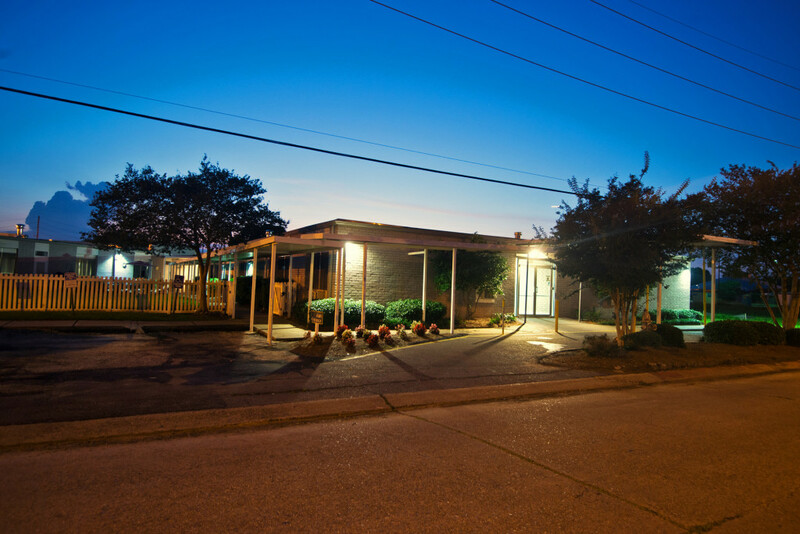 Metairie Healthcare Center provides clinically proven therapy programs to help you recover from many of the most common surgeries, procedures, and illnesses. While here, you will have access to therapy services up to 6 days per week, a full range of skilled nursing services as well as short-term and long-term rehabilitation programs to help you recover faster. 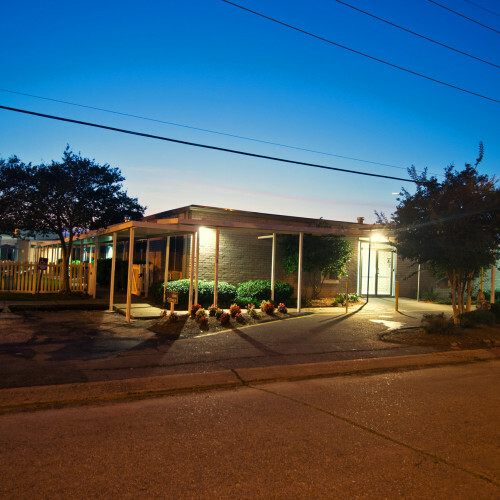 Since 1976, Metairie Healthcare Center has been providing the highest quality of medical care and rehabilitative services to Jefferson Parish. We are centrally located in the heart of Metairie, Louisiana, and work hard to ensure the comfort and well being for all of our patients. For almost 40 years, our mission has stayed the same: minimize your time away from home, enhance your daily life and maximize your recovery from illness.